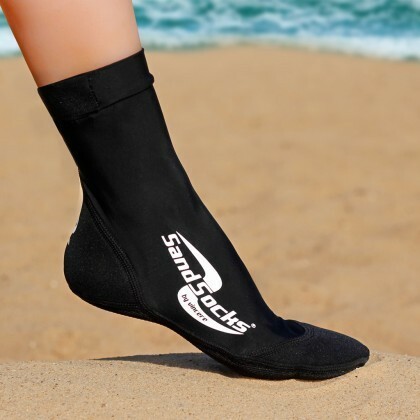 Discounted Sand Socks are only available from April 1 to April 30th. 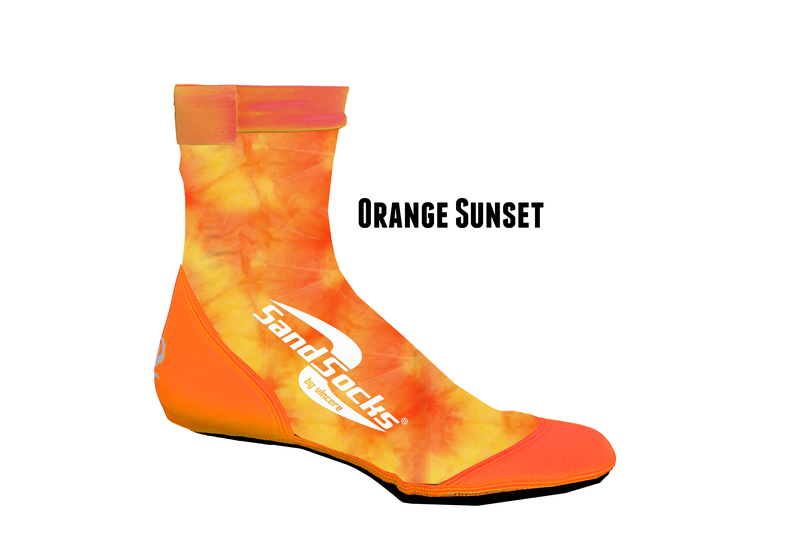 Anyone that orders throughout April will get exactly the color(s) and size(s) they order. THESE WILL NOT BE SHIPPED OUT. Orders can be picked up at the Merchandise tent beginning Friday June 8th from 5-8pm, and throughout the weekend, under your LAST NAME. These terms and conditions are a binding contract between yourself and ASG Events & Promotions. AGREEMENT OF THESE TERMS IS EQUIVALENT TO A DIGITAL SIGNATURE ON A CONTRACT. ALL SALES ARE FINAL. CANCELLATION OF AN ORDER IS NOT PERMITTED AFTER THE ORDER IS PROCESSED. If the event is cancelled you will receive a refund minus the service charge WHICH IS NEVER REFUNDABLE. 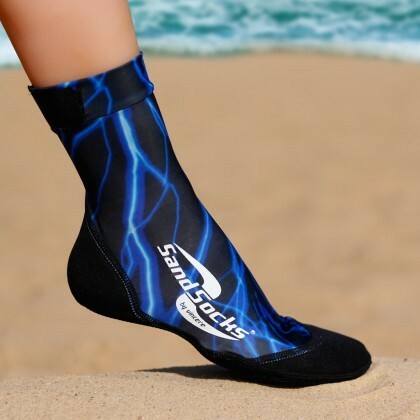 If you encounter any issues at the event, you must contact ASG Events & Promotions within 5 business days following the originally scheduled date via a trouble ticket inquiry at info@ticksock.enertiadevelopment.com in order to request a refund and failure to do so will waive your right to a refund. Not all refund requests will be honored. YOU CAN NOT EXCHANGE ITEMS OF YOUR ORDER PURCHASED FOR OTHER ITEMS FROM THE WEBSITE. YOU CAN NOT EXCHANGE ITEMS OF YOUR ORDER PURCHASED FOR MONEY TO USE AS CREDIT ON THE WEBSITE. REGARDLESS OF SITUATIONS SUCH AS INCLEMENT WEATHER, NATURAL DISASTERS, EXTENDED WAITS IN LINE AT THE VENUE, FAMILY EMERGENCIES AND MEDICAL EMERGENCIES A REFUND WILL NOT BE ISSUED. All Event personnel have the right to refuse entry to any ticket holder, without a refund, for any reason at their discretion. Venue and Talent are subject to change without notice and are not grounds for a refund. Anything promised by the promoter that is unfulfilled is not guaranteed by TicketSocket and is not grounds for a refund. If you have a problem regarding the ASG Events & Promotions website please contact us at info@ticksock.enertiadevelopment.com. A non-refundable service fee will be charged by TicketSocket LLC and will appear on your merchant credit card statement for $10.00 per registration.By agreeing to these terms you signify that you have understand and agree to this service fee.